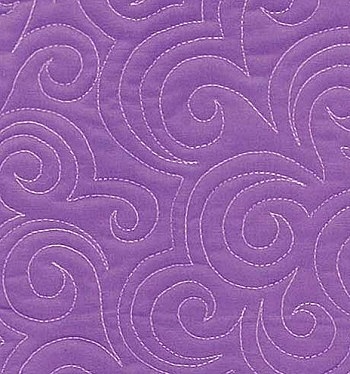 Hello Friends, I am working on a quilt I have titled Thread Journey – sneak peeks are forthcoming. Indeed quilting is very much a journey. 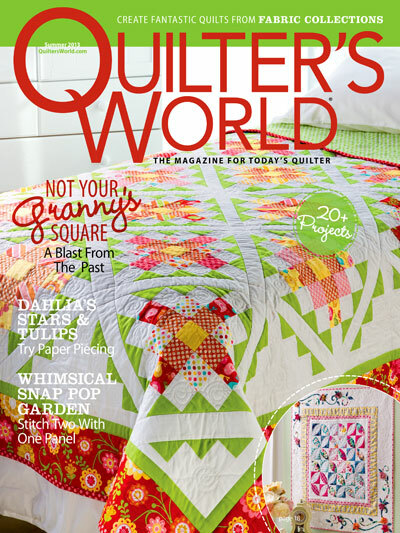 Oftentimes quilters relate to the events in their life by the quilts they make. I made my first quilt when a nephew was born, and now that nephew is 10 years old. I look back, and it’s definitely been a journey. 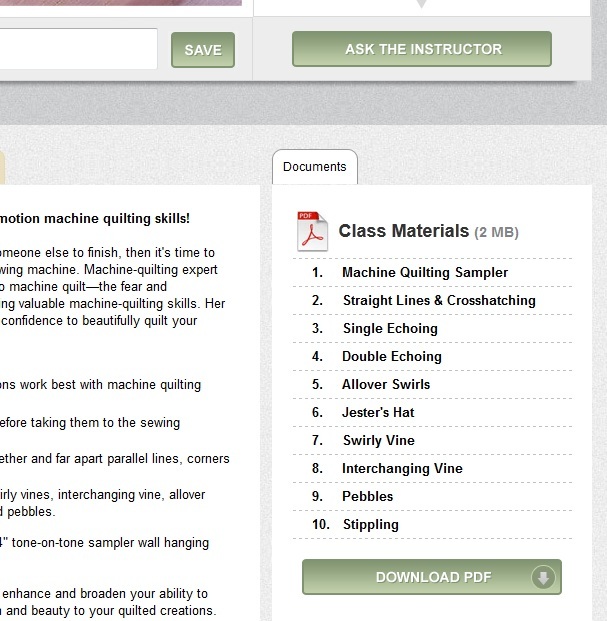 Starting something new in the journey is what came to mind when Liz wrote me about the class project she made from my online machine quilting class, Learn to Machine Quilt. Click here to read more about the class. Liz graciously sent me pictures of her class project. She did a great job, don’t you think? 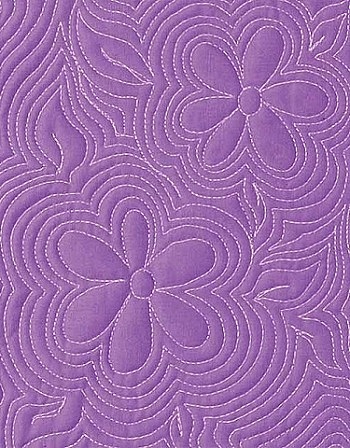 “Well, the only quilting I have ever done is “stitch in the ditch” or just straight line quilting. It was so much quicker and easier to just go straight. 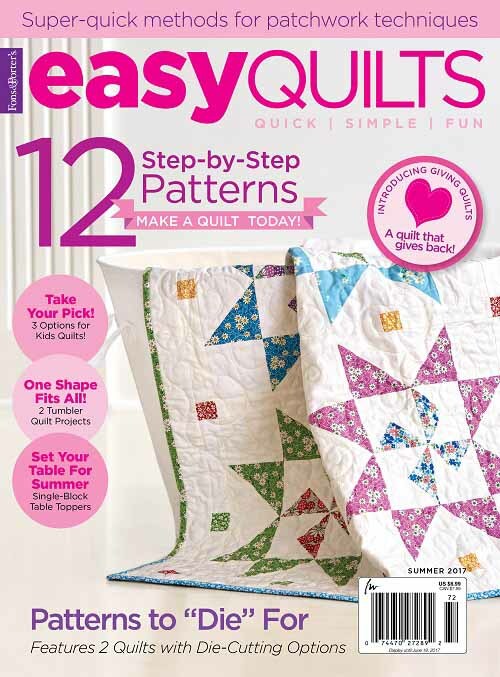 Now, I haven’t made many quilts. 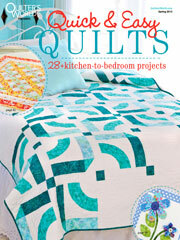 Probably a half dozen or so wall quilts, two lap quilts and some mug rugs and pot holders. 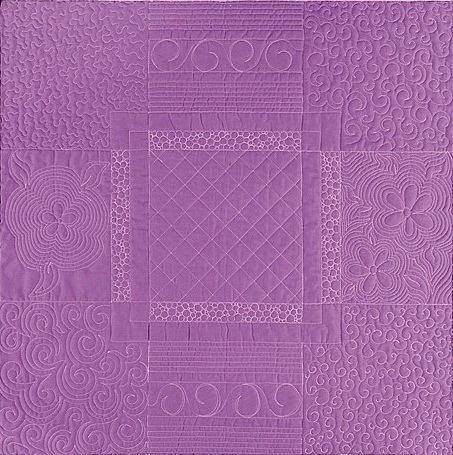 All of these were done with straight line quilting. You can probably guess that after a while you feel you need to grow and expand your stitching repertoire. 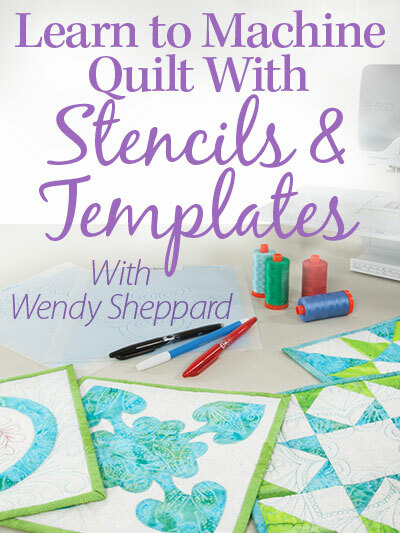 I’ve been reading Wendy’s blog for quite some time now and even purchased Wendy’s book, Recreating Antique Quilts. 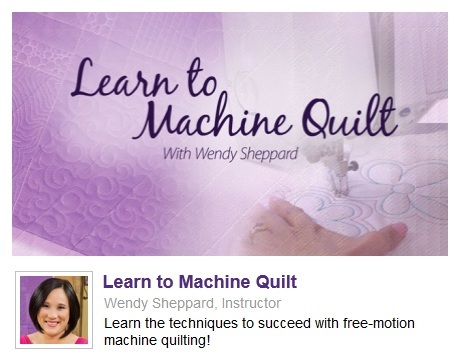 I saw Wendy’s Learn to Machine Quilt class offered on Annie’s, and signed up. 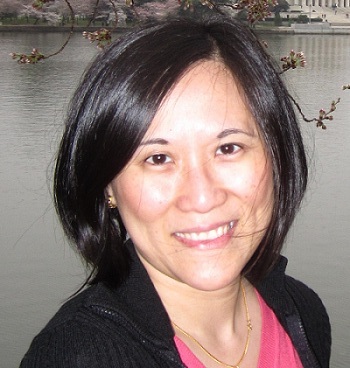 Wendy’s teaching style seemed patient* and yet orderly. I really learned from the repetitive motions of sketching out my stitches before actually stitching them. 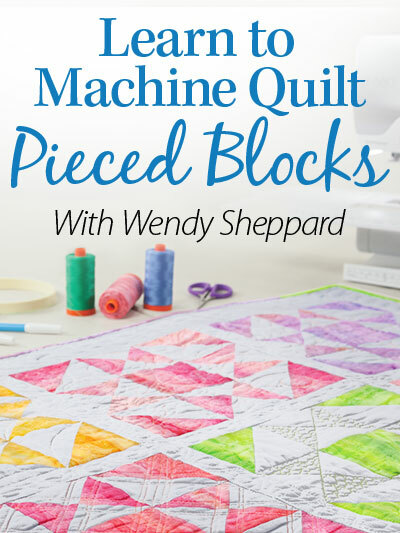 Also, in Wendy’s Learn to Machine Quilt Class, I learned how valuable it is it practice, practice, practice first with the sketching and then with actually stitching out the designs on practice panels first. 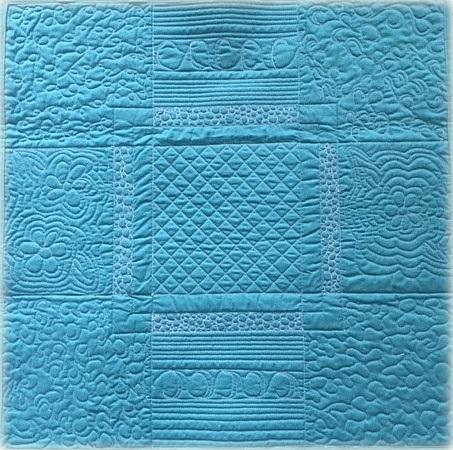 I started out feeling as though I was fumbling and then by the end of stitching the sampler I felt as if I could definitely add a little style to my next quilt. 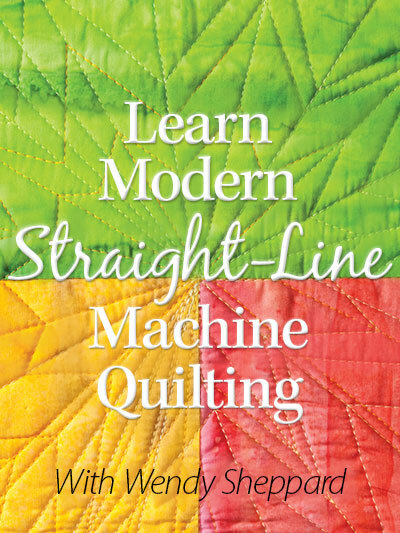 Liz said it so well about machine quilting on her domestic machine being so much fun, and that she now feels like an artist who is painting with thread! I just love that! 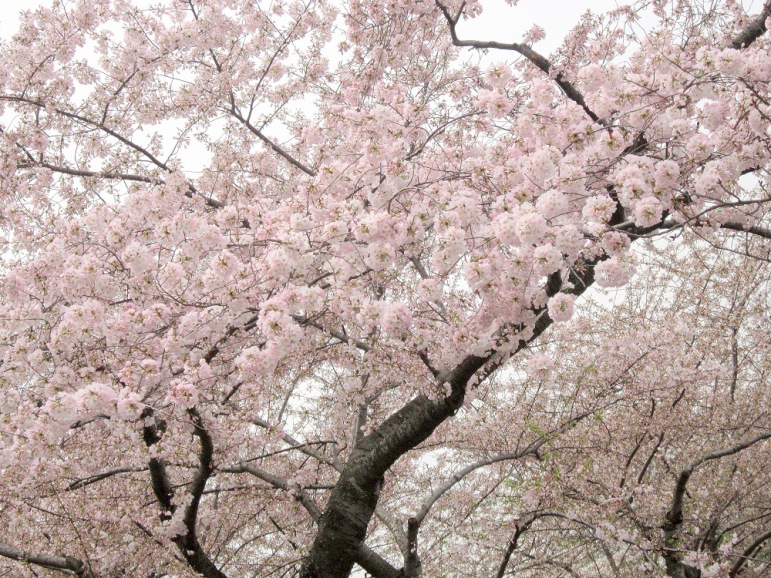 Friends, it is a journey, truly! NOW — email me at wendy2@wendysheppard.net if you would like to have $5 off for signing up the class! 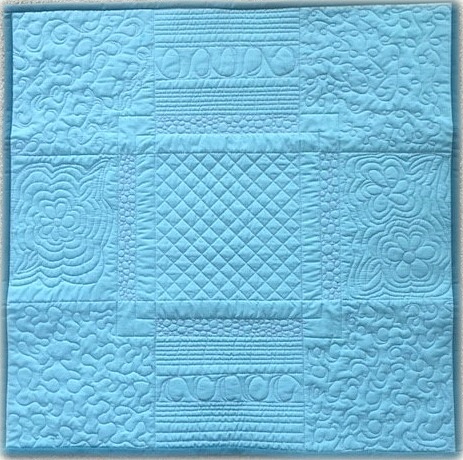 Click here and here to see pictures of class projects sent to me by other quilters.